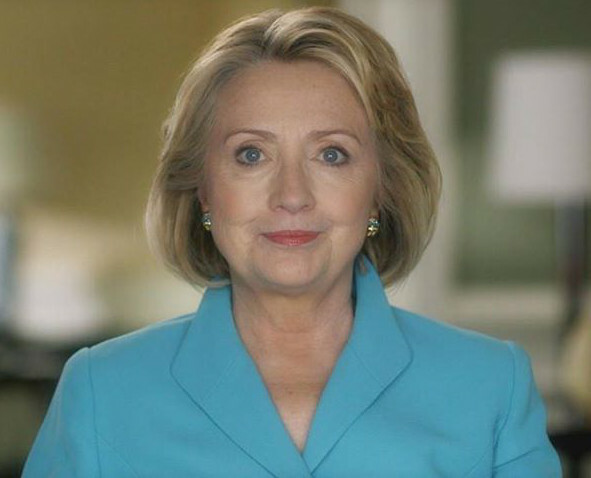 « Hillary for Nevada: Go Time! 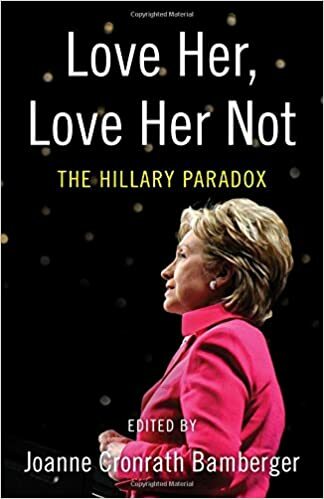 ‘Love Her, Love Her Not: The Hillary Paradox’ is a Great Gift for Presidents’ Day! Do we really need another Hillary Clinton book? Until this time last week, I truly had my doubts. My advance copy of Love Her, Love Her Not: The Hillary Paradox sat on my coffee table, touched in a desultory fashion at quiet moments, but largely neglected as I obsessively pursued the mad drama of the race: tweeting and retweeting during debates and posting, on various social media platforms, the rallies and serial interviews. I had my doubts until last week. When the campaign teams and their press corps flew to New Hampshire before the flakes of the blizzard flew in Iowa, Hillary’s hair-breadth victory in the caucuses slid into the rear view mirror. The press hit the tarmac running, and suddenly the New Hampshire voters were under the microscope. Many maintained up through the last moments that they were undecided – some undecided about even which primary they would choose to participate in. But some, a dedicated and enthusiastic contingent, confidently stated that they would vote for Bernie Sanders even when they were unable to articulate what socialism is. Most were young, and their reason (singular) was his plan for free college as often as not. As Tuesday, primary day, drew near, the determination of that demographic to back Bernie was clear, and the negative comments I heard regarding Hillary were often flimsy at best and ill-informed and incorrect at worst. So we do need another Hillary book. Joanne Conrath Bamberger has gathered a collection of essays by a variety of women of who speak from a broad swath of generations and experiences. 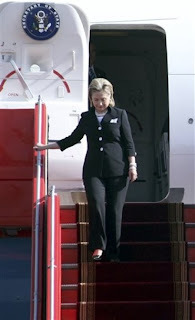 They represent a kind of examination of conscience vis-à-vis Hillary and her candidacy. 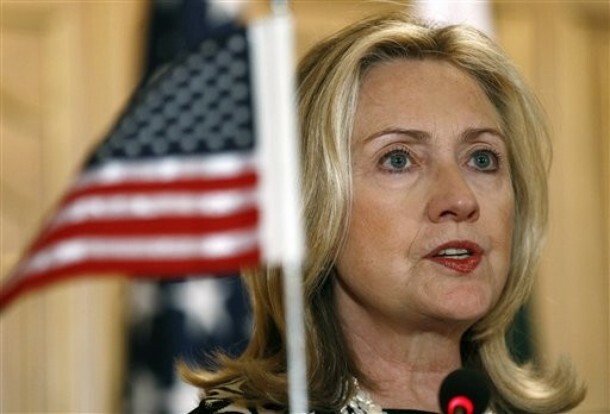 Speaking from many points of view, they present their personal experiences of Hillary Clinton. The essays are concise, you can read one in a short sitting and needn’t go in any special order. They are honest, reflective, and reasoned. In many ways they remind me of my Facebook friends during the 2008 primaries who would say: “Hillary is just like me.” They would proceed to list things they had in common with Hillary, and everyone had different things in common with her. Hillary once said she is a Rorshach Test. People look at her and see something of themselves or their attitudes. This is what we see in these essays along with excellent reasons for standing firm behind Hillary Clinton. Why we need this book has become clear in the wake of the New Hampshire primary this week. It was not only the young who turned toward Bernie. Mothers and grandmothers did, too. This book has reasons for everyone to look again at Hillary and to recommit. If you know a young millennial person who needs to be better informed, there are essays here for her. If your sister or neighbor has been swept onto the Bernie bus, there are essays for the lapsed Hillary supporter too. It goes without saying that this is also an excellent book for fence sitters. 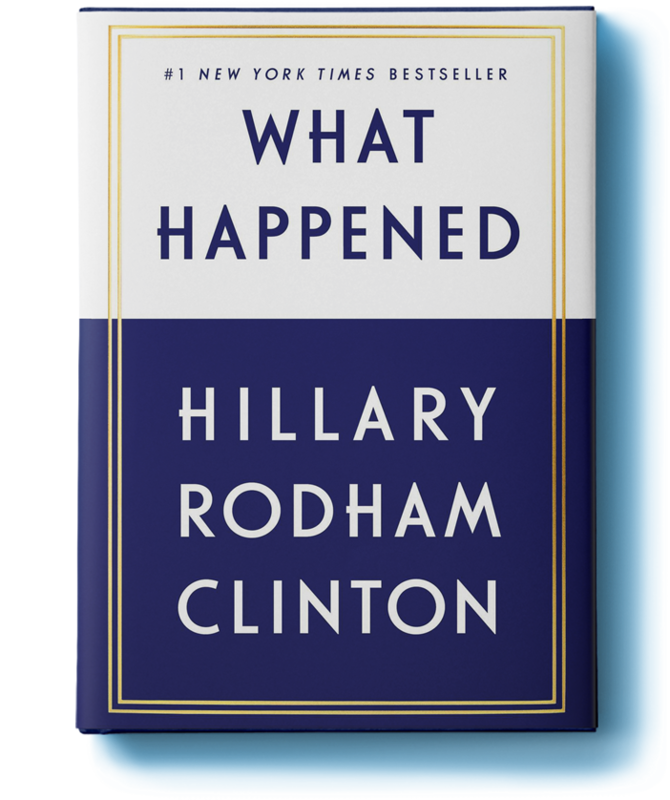 So, yes, we do need another Hillary book right now, and this is the one. I recommend it as a great gift for Presidents’ Day! This morning it seems like Hillary is getting advice from everyone and everywhere–much of it contradictory and some of it advising her to do and say things she has already done and said. Whatever. I appreciate that Joan Walsh of “The Nation” has endorsed Hillary. Her advice is about how to win over millenial women. Actually, we don’t know yet how Hillary will do with non-white millenial women so it’s mostly about white female millenials, I guess. Walsh tries to explain to Hillary why “free college” and “free health care” are so attractive to young people. This is driving me crazy. It really is. If you are old enough to vote, you should be able to understand that con artists promise free stuff with no explanation for how it will happen or be paid for. White millenials are the most privileged generation in human history. They are not some downtrodden, oppressed minority that should be coddled and bought off. Hillary should not have to get into a bidding war with a con man to win their support. Walsh is not suggesting she should, but she wants Hillary to explain why all the freebies may not be a good idea “at this time”. 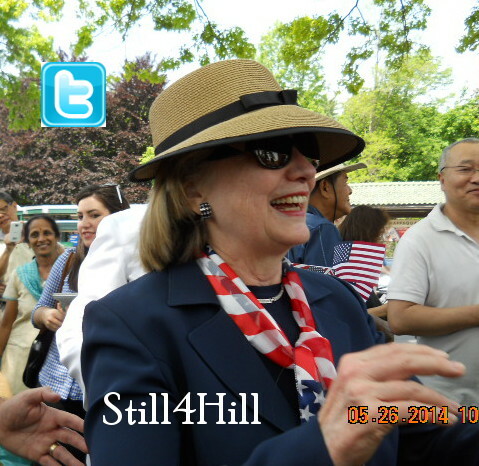 For the record, Hillary, has done this time and time again, in speeches, debates, and on the stump. At what point do these precious flowers have a responsibility to educate themselves on issues, proposals, and records? If millenials can’t be bothered to research basic information about candidates and their positions (and with the internet, basic research has never been easier! ), I say let them feel the Bern till their heart’s content. People of any demographic who just want free stuff and don’t care how our system works may not be “gettable” for a candidate who operates in the reality based community. Says it all “Brassy Rebel”. He is knocking the Democrstic Party, president Obama and anyone else who does fit into his give away plan. Makes me crazy with that feel the bern crap as who do they think will pay for all the free? It reminds me of some kind of cult following. I taught American history and this one is hard to explain. I voted for McGovern and we got Nixon! I fear we are repeating history. Amen. This is why Bernie would be pummeled in the general election. I saw a graphic that estimated all his “free stuff” would cost $18 trillion. Even if that’s an exaggeration, his campaign has been so vague on the details of how he’ll pay for this that the Republicans will have a field day. No wonder Karl Rove et al have been spending millions trying to derail Hillary and boost Bernie. The Democrats would likely face a Mondale-type loss with him at the top of the ticket. His health care proposal alone has been estimated to cost $10 trillion–not over ten years but for one year. That’s the equivalent of the entire federal budget for the fiscal year of 2013! This analysis was done by a progressive economist who is favorable to single payer. He was the economist who tried to help Sanders home state of Vermont adopt single payer. They finally determined it was unworkable even in a small state setting. Such facts are readily available on the internet. I do wish millenials would leave social media briefly to avail themselves of such information. I am so tired of everyone telling the smartest woman what to do. No one with advice for her measures up to her level of knowledge on the issues. If there is a problem, it comes from listening to advice. Hillary’s instincts are great. She knows what to do, how to do it, and how to explain it. Well, now the Saint Bernard troops are taking on John Lewis, accusing the man of being in Hillary Clinton’s money pocket. Just another establishment figure. Lewis made history and it nearly cost him his life. He’s a Civil Rights icon. The Saint Bernard Brigade would like everyone to believe that Sanders wears a hair shirt, lashes himself 90 times for purity. But Lewis? 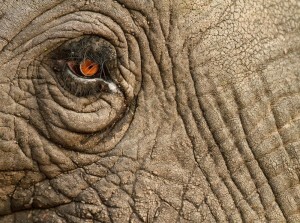 This man is the real deal with requisite scars to prove it. There’s a difference between people who walk the walk, work in the trenches and actually move the ball forward and those who talk the game and expect things to change by magic. Or perhaps, by nonexistent revolutions. And why all these anti-Lewis comments? Because he supports Hillary Clinton and said the simple truth–during the Civil Rights Era he never knew nor met Bernie Sanders. But he saw the Clintons on the line, both Bill and Hillary. The long awaited vetting of Bernie Sanders has begun. About time! The media loves this guy with zero vetting and I do believe the AA community will not be fooled. The bern has been bad mouthing the president for some time. In fact his buddy Bill Press wrote a terrible book about President Obama. Bottom line, Sanders is not a Democrat and the base of the party is still with Secretary Clinton. He cannot continue with all the rainbows and unicorns. Think how this nation’s whole concept of political inspiration has been turned on its head in 55 years. In 1961, JFK inspired an entire generation of youth to service with the simple declaration “Ask not what your country can do for you but what you can do for your country.” Today he’d be mocked as seriously “uncool” by the “Where’s my free stuff?” crowd. Bern and his BS are not getting anywhere with black leadership – strategically sneaking in a breakfast with Al Sharpton (on the say he has planned to meet with Hillary) doesn’t make him a supporter of the colored folks – BS was nowhere around during the critical times..
BS is certainly not winnable in GE. I hope the electorate, especially the young voters – see that. And I hope the Super Delegates stay strong and remain with Hillary — because that’s really their role and responsibility. Tip on how to watch the debates: watch with the remote in your hand and “MUTE” when the bern opens his mouth. After all, we all know about the free stuff and all the evil establishments types. And the old and tired one, WALL STREET. He need a new pony. Enough of the phony bern! Go Hillary! Here’s a thought re; the “Authenticity” argument something for Hillary to say/do. John Harwood just tweeted that GOP candidates combined netted about 3 million more votes from NH. millennials than BS. Ok then. Revolution on hold. The Congressional Black Caucus PAC endorsed Hillary Clinton for president ahead of the South Carolina primary later this month, saying she’s the most consistent ally of the black community. Thank you CBC! You got it right. Woot, woot! The best news possible! Thank you as I cannot watch the news anymore. I used to go to Daily Kos but it is filled with lies and distorted stories about Hillary. They have no shame and are claiming Hillary will steal the election with all her super delegates. I guess the Congressional Black Caucus is not feeling the bern! Good for them! Join the real world. What’s the difference? The difference is how do they rank on the agenda. Is equal pay near the bottom of the list, or is it a priority? Is defense of Planned Parenthood an issue that saves women’s lives, or is it only another institution among many? 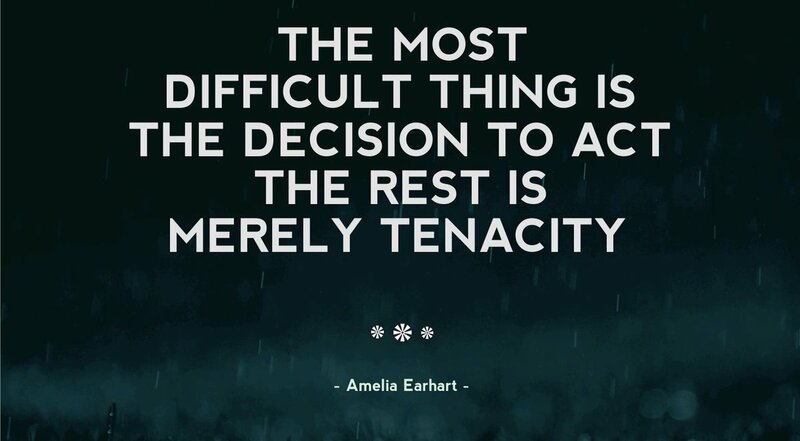 Placement on a competitive agenda is vital to achieve results. 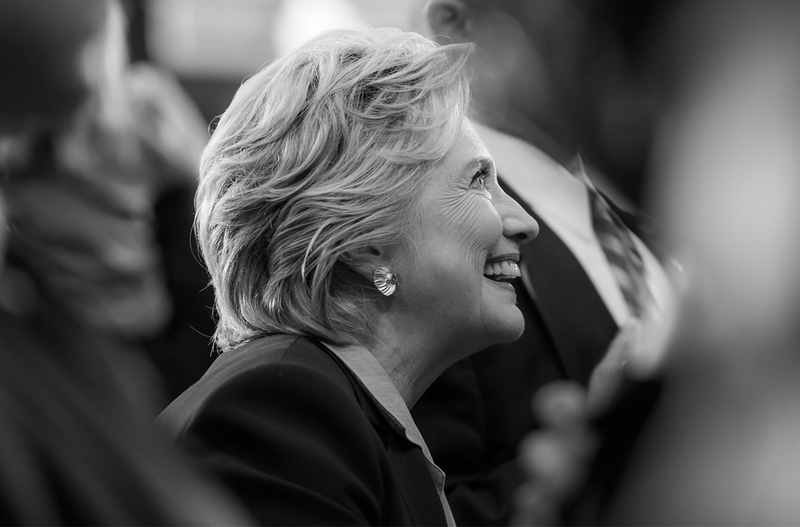 I believe that Hillary Clinton will give high priority to equal pay for equal work, not because she has experienced discrimination herself, but as a woman, she can empathize with women who have been discriminated against. It is a kind of empathy that allows no definition, but I felt it every time I made eye contact with the women I met along the parade route or on the factory floor. Bernie is NOT a real Democrat. He has done nada for equality in his 35 years in politics. Clarification. That last para is mine and not part of the excerpt. Young women and men for that sake do not care about what Sanders did or did not do. All they care about is the word FREE and all the evil establishment types. They also have zip, zero no way loyalty to the Democratic Party since their hero Bern is a socialist. The Bern has zero respect for the DNC. Just look at his list of endorsements, oh wait, what two at the most. Stop the madness. Stop the Bern, please! Enforcements: As of today and not sure it includes Black Caucus. I can’t help but wonder. Now that Elvis has left the room, how many of the Bernie millennials who were so vocal in NH are still following? I have 4 granddaughters in their 20’s all of whom have finished their degrees (though one is a Tool and Die Maker which required a 4 year apprenticeship), and are settled in their careers. None of them fell for Sanders’ con and neither have any of their friends. Not all millennials are idiots. They challenge Sanders’ supporters by asking them if free education means technical schools for people who want to be hairdressers/barber’s, or web developers or court reporters, or medical secretaries or mechanics or dental hygienists etc. “Huh? Duh, I don’t know” is the usual response. And then there are the college profs who shut up very quickly when it is suggested that free college will have to respond to responsible use of tax dollars by lowering fees which will inevitably lower their salaries while increasing the number of classes they will have to teach. Right now the media is chasing headlines looking to make a fast buck. Sooner or later they are going to have to start asking “ol’ I’ve-always-taken-the-easy-road” Sanders some hard questions. Should be fun.